BLUSOURCE is committed to you and your cause. Since our start in 1992, we have placed value in supporting those who serve their communities. We accomplish this by offering quality, low-cost products and services to charitable individuals, churches, corporations, and nonprofits. BLU makes helping others easy by specializing in custom hygiene and school supply kits, crowdfunding tools, and wholesale products. The world needs more than good intentions. Together, let's turn our talents, passions, and resources toward making your community a better place. "We want to express our sincere gratitude for the professionalism and exceptional work BLUSOURCE has done for [us] during the past 13 years. Because of your efforts, we continue providing high-quality products to our sponsored children and their families around the world." 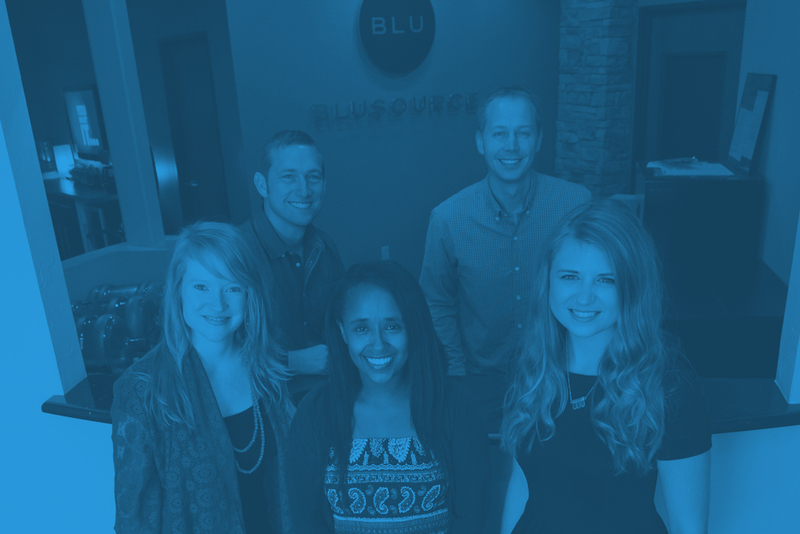 “I don't know if you view your job as a ministry to the poor, but I just want to thank you for everything you do indirectly and directly to help the underprivileged around the world through BLUSOURCE. You will only know in heaven the beauty of your service on earth!"